Filing an affidavit, the CBI told the bench that the concerned officials had met the Chief Justice of the high court and also Justice CR Dash, at whose residence the probe team had reached for a search. 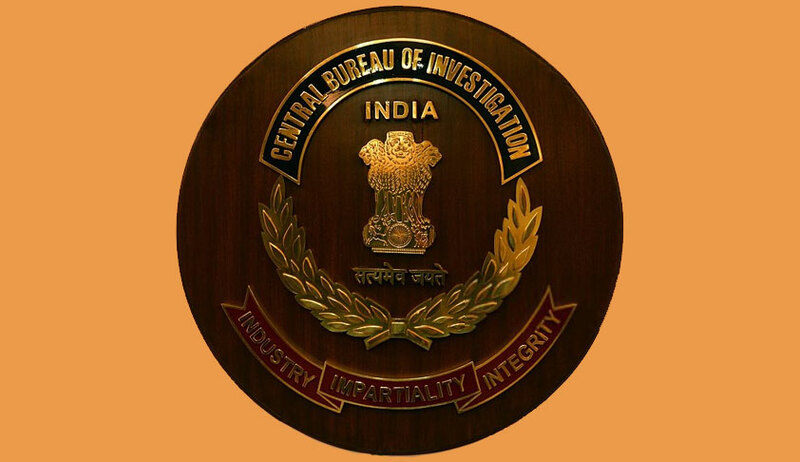 Both the judges appeared to be satisfied with the reasons explained to them for which the mistake had taken place, the CBI said. A Supreme Court bench headed by Justice AK Sikri on Friday quashed the FIR lodged by the Orissa police against CBI officials for wrongly reaching the house of a sitting high court judge for search, after CBI officials tendered “unqualified apology” to the judge concerned, the Chief Justice and the institution for the mistake. The bench, also comprising Justice Ashok Bhushan, has taken on record the affidavit filed by the CBI and disposed of the petition filed by the Orissa HC Bar in the high court seeking for an enquiry into the entire episode. Accepting the submission of Additional Solicitor General (ASG) Tushar Mehta for CBI, the bench quashed the FIR registered by the state police against CBI officials. What did the CBI affidavit say? In the affidavit, the agency said: “The whole incident, which happened in the intervening 19 and 20 September 2017, was unfortunate yet unintended, inadvertent and bona fide mistake during the carrying out of the search warrant in respect of RC 10 (A) of 2017. “The DIG CBI, EO-VII, Bhubaneshwar, met the Hon’ble Chief Justice of Orissa High Court and has expressed a sincere regret and apologized for the incident. The DIG along with the SP, CBI, also explained the reason as to why such a mistake happened. The meeting with Hon’ble Chief Justice went for a considerable time and to the officers who attended the said meeting, the Hon’ble Chief Justice appeared to be satisfied. Similar regret was also expressed in person by SP, Bhubaneshwar, tendering an apology to Hon’ble Justice Dash for the incident in question and explained the reasons leading to an inadvertent mistake and to the SP concerned who attended the meeting with Hon’ble Justice Dash, the Hon’ble Judge appeared to be satisfied. “On behalf of entire unit involved in the case, once again expresses an unqualified apology to the institution of the High Court as also to the Hon’ble Judge, at the entrance of whose residence the team members reached under a bonafide mistake." Senior advocate Ashok Parija appeared for the Orissa High Court Bar Association. Advocate Shibasis Misra appeared for the Odisha government and advocate Sibo Sankar Mishra appeared for the high court. The CBI had approached the apex court seeking transfer of the matter filed by the bar association pending before the high court. The Orissa High Court had issued notices to the CBI and the state police on a plea seeking a judicial probe into the incident. The high court had sought responses on the plea filed by the bar association. A team of CBI officials had come looking for a former judge of the high court, however, sitting judge of high court Justice CR Dash has shifted to the residence of the former judge. An FIR was lodged on the basis of information provided by a security guard posted at the residence of the judge, a case under IPC sections 448 (house trespass), 353 (to deter public servant from discharge of his duty), 511 (to commit a cognizable offence) and 34 (common intention) was registered with the Cantonment police station here.